Character information for Cloud Strife, the main protagonist of Final Fantasy VII. Included are his background, stats, and limit breaks. 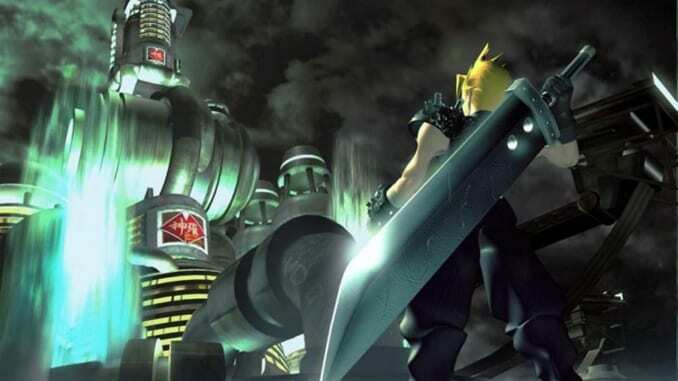 Cloud Strife was born in the mountain village of Nibelheim, where he was different from other children in the village. He could never fit in and convinced himself that he was superior to the other village children, so didn’t care for their company. However, he often tried to get closer to his next-door neighbor, Tifa Lockhart. At the age of fourteen, Cloud set out to join SOLDIER, hoping to prove himself. He hoped to be like his hero, Sephiroth. Seven years later, Cloud and Tifa met again in the slums of Midgar. After learning Tifa had joined AVALANCHE, an anti-Shinra rebel group, Cloud joined as well. Now a mercenary, he is tasked by the rebel group to destroy the Number One Mako Reactor. In the previous Final Fantasy titles, the red mage was a “jack of all trades” who was able to do a bit of everything while not exceling in anything. 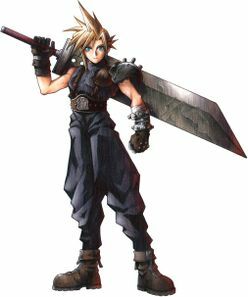 Cloud is a similar “jack-of-all-trades.” However, he excels in both the physical and magical attributes, so can instead be classified as “hero”. Omnislash 4 15 Slash Attacks Buy the Omnislash manual from the Battle Arena in the Gold Saucer. It costs 64,000 Battle Points in Disc 1 and 32,000 Battle Points in Disc 2 and 3.